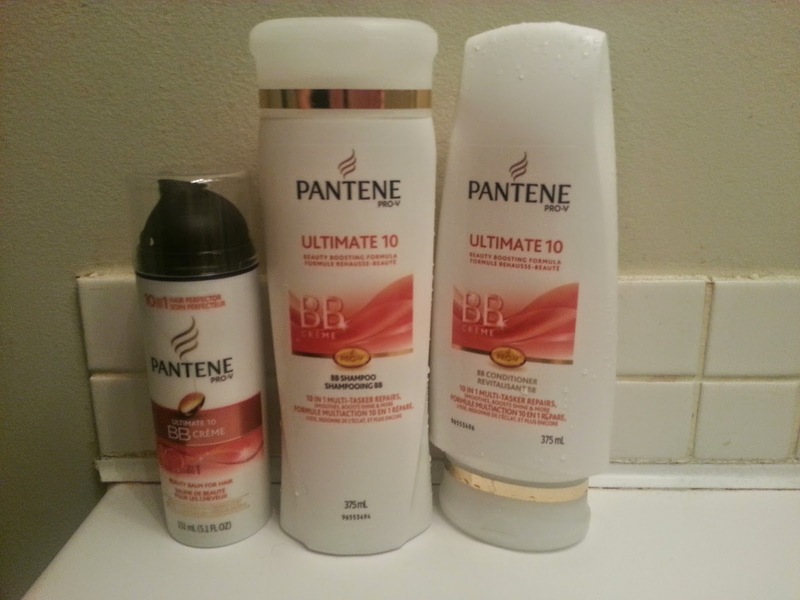 I was recently sent the new Pantene Pro-V Ultimate 10 Collection from BzzAgent to try it for free, and share my review. This is what is stated on the BzzAgent site for this campaign. To be honest, I'm not a huge fan of Pantene. Anything I have tried by them has left my hair looking heavy and greasy within a few hours. I'm not sure if its something they add to their shampoo/conditioner, or what. But my hair just is not a fan. I will say I was most excited about the BB Creme. I have tried many leave in conditioners, masks, sprays etc, to help my hair with dry ends, fly aways and to make it easier to manage. I decided I would give the shampoo, conditioner, and BB Creme a fair chance, and try everything out. 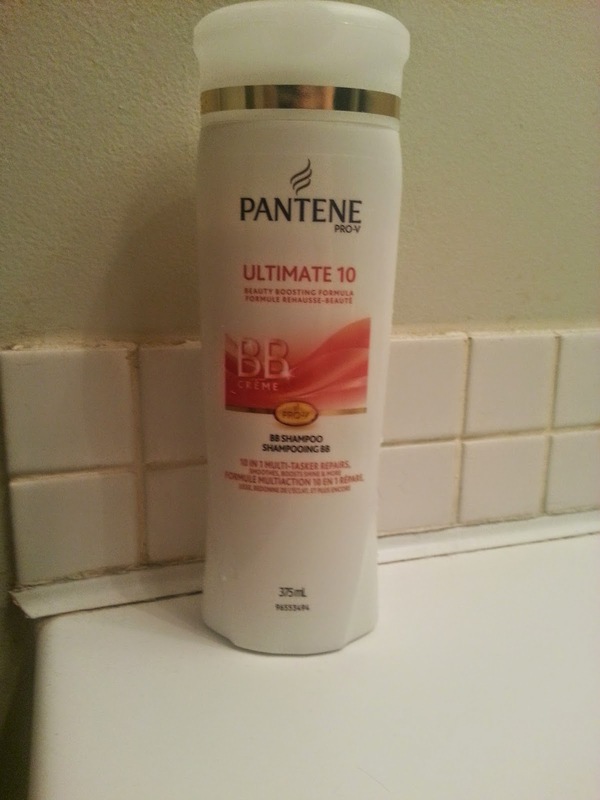 First I tried the Pantene Pro-V Ultimate 10 Shampoo. It is very creamy when it comes out of the bottle. It also lathers really well. It does make my hair feel a little softer when rinsing it out, but doesn't make my hair feel too clean like others do. 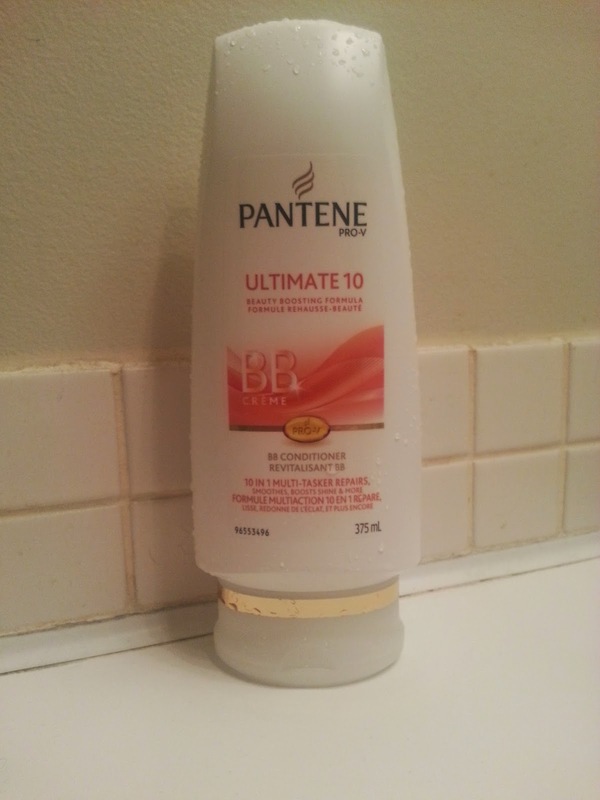 After washing out the shampoo, I tried the Pantene Pro-V Ultimate 10 Conditioner. It also was creamy coming out of the bottle, but it wasn't as thick as some other brands I have used in the past. I tend to leave conditioner on my ends only, so that is what I did with this as well, and put just a little near my roots. I let it sit in my hair for a few minutes before washing it out. It also made my hair feel a little more soft. When I was done in the shower, I towel tried my hair. I did find it easy to brush through and there wasn't many tangles. I applied the BB Creme and then blow dried my hair. My hair didn't have too many knots or tangles, and it did leave less fly aways. My hair was also a little more smooth. 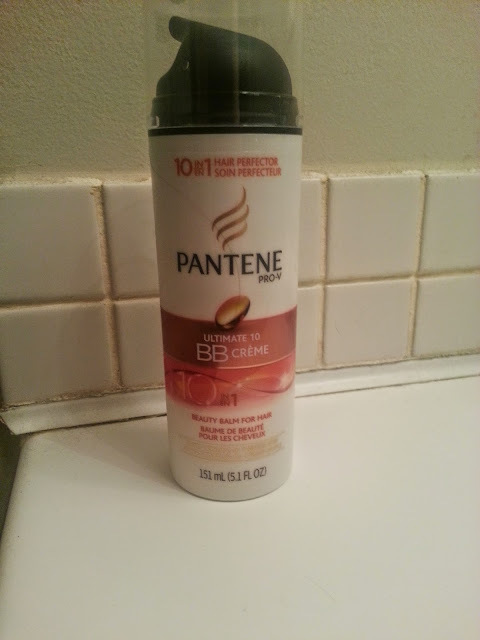 I added a little more of the BB Creme to my ends before flat ironing my hair, because my ends tend to look dry. Comparing all of these items, I would say that I liked the BB Creme the most. However, I found my hair got really greasy within a few hours, I'm not sure which of the 3 caused this. I would not repurchase these items in the future because there are other hair products that I prefer.